The 2018 Art in the Village Fair will be held on Sunday, August 12, from 9 until 5 pm, and admission is free. 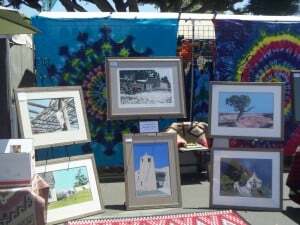 Art in the Village in Carlsbad is held traditionally the second Sunday in August and 2018 is the 20th Anniversary! If you are looking for something fun to do, especially if you have an interest in arts and crafts, Carlsbad Art in the Village may be perfect for you. 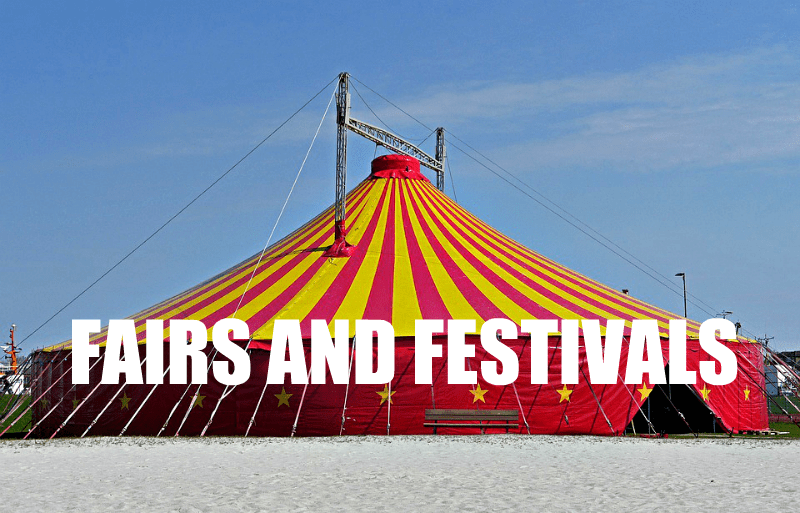 The Fair will showcase beautiful works of art from more than 100 local and regional arts and crafts artists. With the wide range of artists, you are bound to be impressed, no matter what your tastes are. You’ll find fine art, contemporary and classical sculpture, clothing, pottery and ceramics, jewelry, paintings in a wide range of media (watercolors, oils, acrylics, mixed media), wood working, furniture, and accessories. Not only will Art in the Village be fun for your eyes, but for your wallet, too! A free art-making work shop, Family Open Studios, is new this year. The fair will also have a Teen Art Pavilion with art work and demos by students from the 2 Carlsbad High Schools.